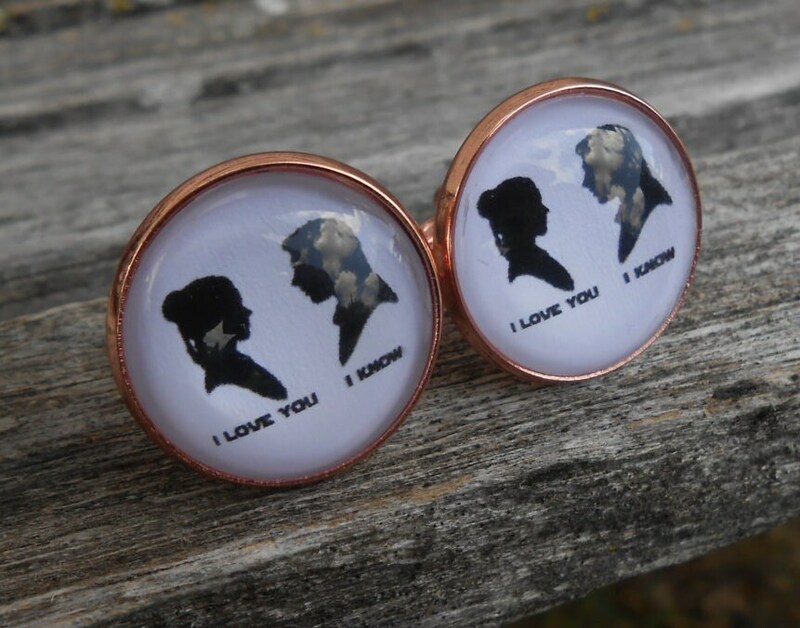 I LOVE You, I KNOW Cufflinks. Silhouette. 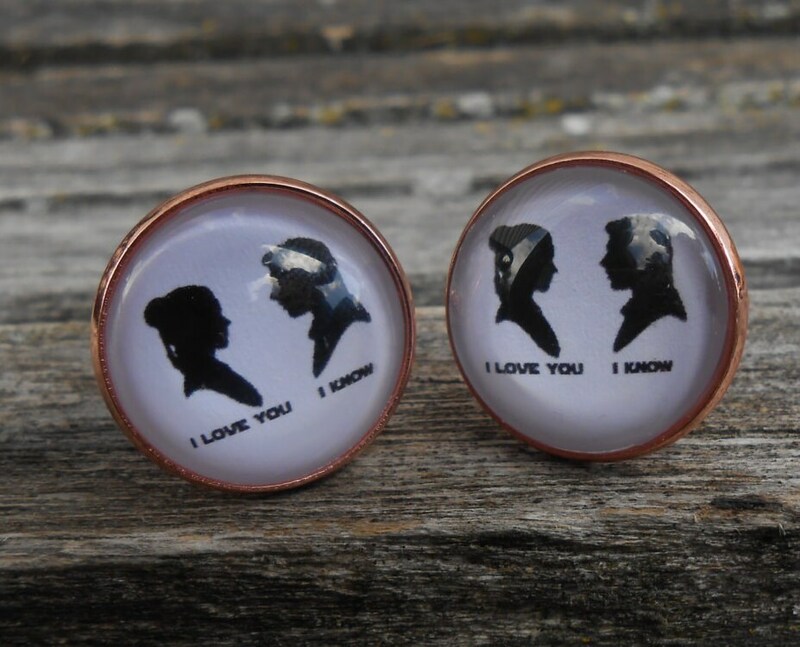 Wedding, Men's Christmas Gift, Groomsmen, Dad. Rose Gold. 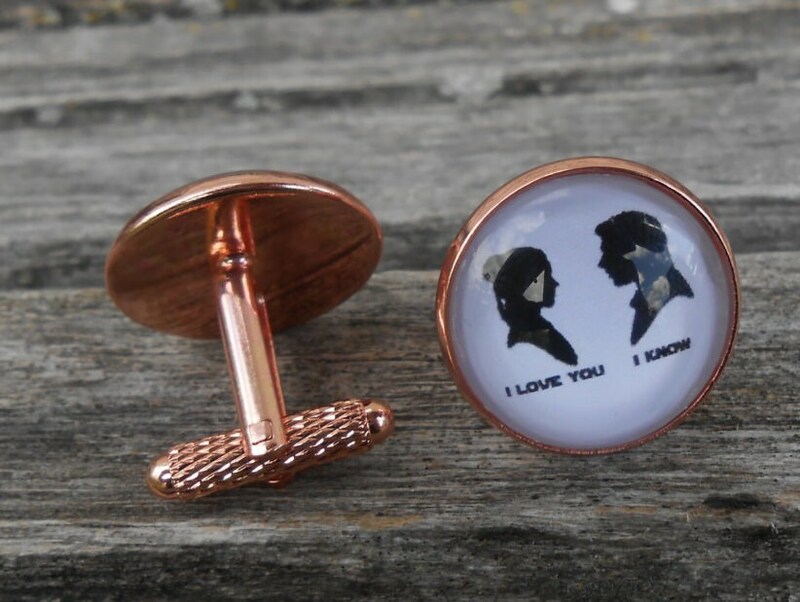 These rose gold colored cufflinks are perfect for the man you love! 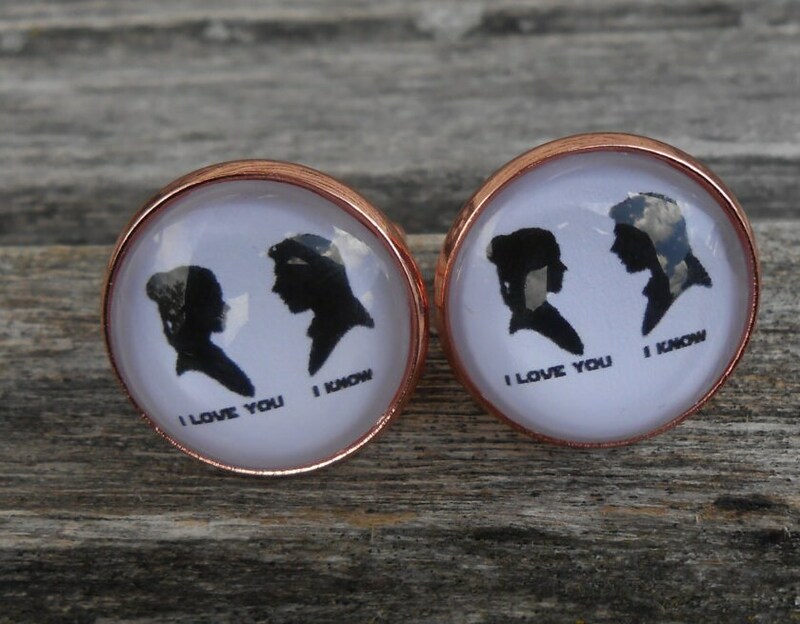 Each cufflink has a silhouette and has the words "I love you", "I know" underneath. 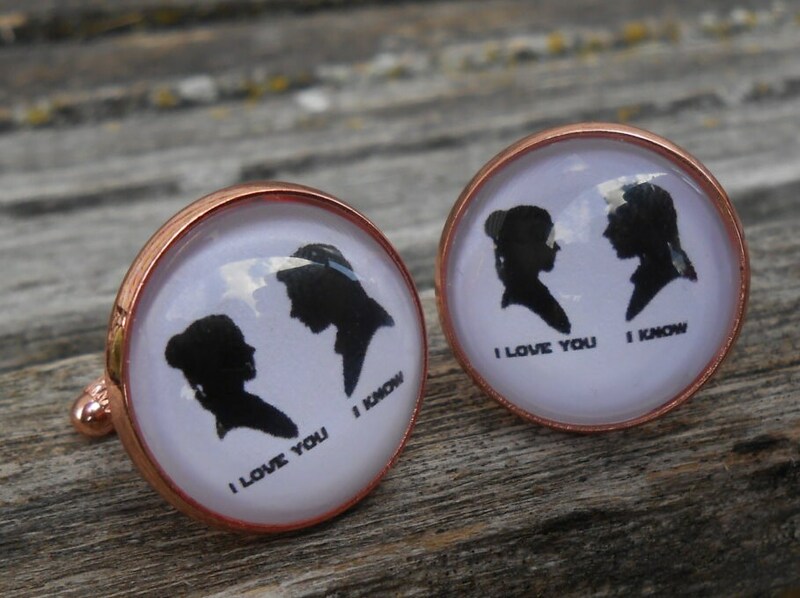 These would be a great gift for any time of the year! 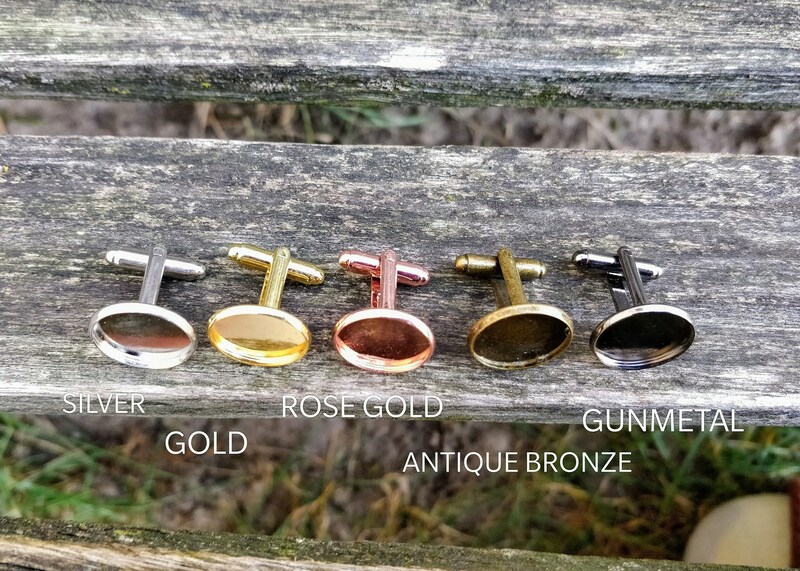 They are wonderful cufflinks for a gift for an anniversary, or a birthday, a groomsmen gift, or just because.